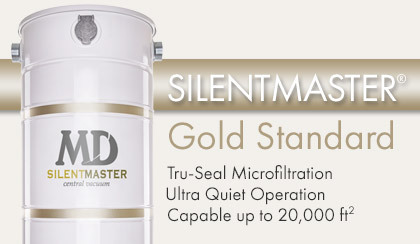 Silent Master’s patented noise suppression system has set the standard for quiet power unit operation. Optional dual-motor units boast high levels of suction and airflow simultaneously which sustains powerful cleaning throughout the system. Each motor has its own cooling fan insuring extra longevity backed by the industry’s longest, 12-year warranty! 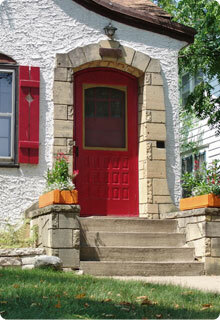 Discerning buyers demand the most powerful, longest lasting, deep-cleaning products available. Silent Master models provide from 495 to 900 air watts of power to deep clean any home. Plus, Silent Master’s Tru-Seal® Microfiltration features a closed bag, 5-ply microfilter that connects to both intakes and the utility valve while holding an industry-high 8 gallons of debris. 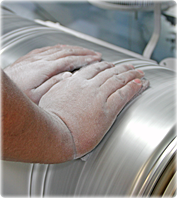 Add up all the value: strong vacuum, quiet operation, extra-large capacity, excellent filtration, quality North-American Ametek motors, and all-steel construction. No wonder Silent Master’s performance is backed by a 12-year transferable warranty that even covers “normal wear and tear.” Silent Master is MD’s premiere power unit line.